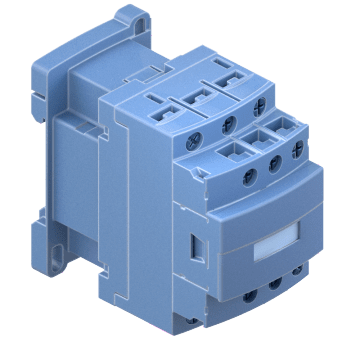 Choose IEC contactors to fit a specific application and load requirement. These contactors conform to International Electrotechnical Commission (IEC) standards. They are compact in size and can be mounted on DIN rails. 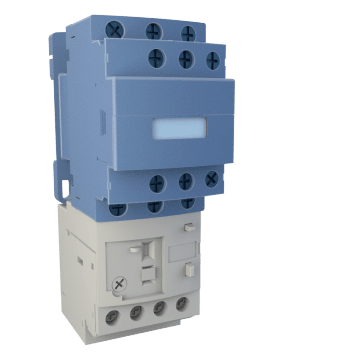 Designed for industrial applications, these IEC contactors are used for switching 3-phase motors and can be combined with overload relays to create a motor starter. 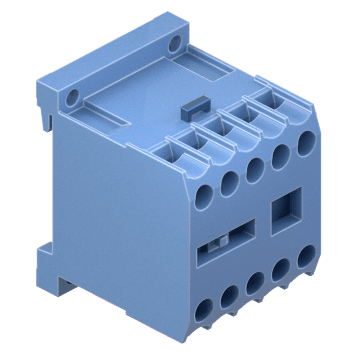 Control small motors with these compact IEC contactors.